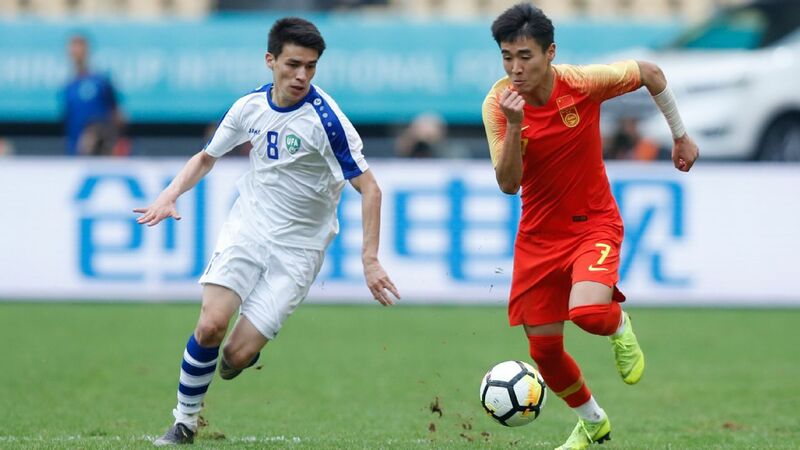 Marcello Lippi has included Zhang Yuning in China's squad to face South Korea. China coach Marcello Lippi has backed young Vitesse Arnhem striker Zhang Yuning ahead of his side's World Cup qualifying match against South Korea on Thursday, despite the 20-year-old's struggles in Dutch football. 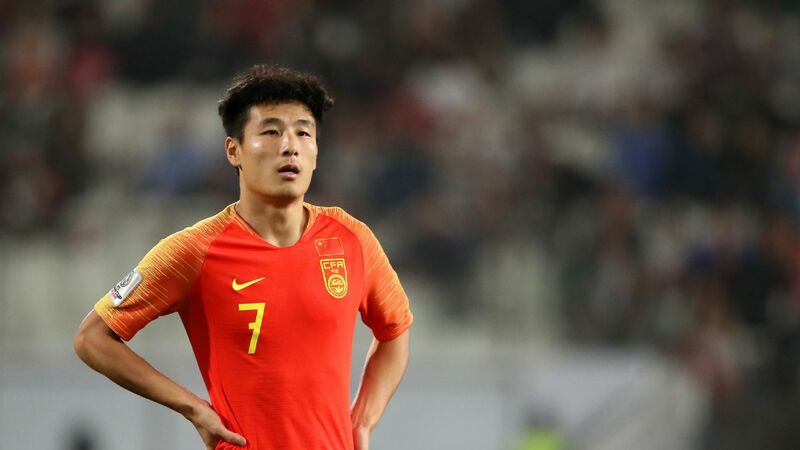 Zhang was included in Lippi's squad despite scoring just once in 13 appearances in the Eredivise this season as the Chinese look to find a way to notch up their first win of the current phase of qualifying for Russia 2018. 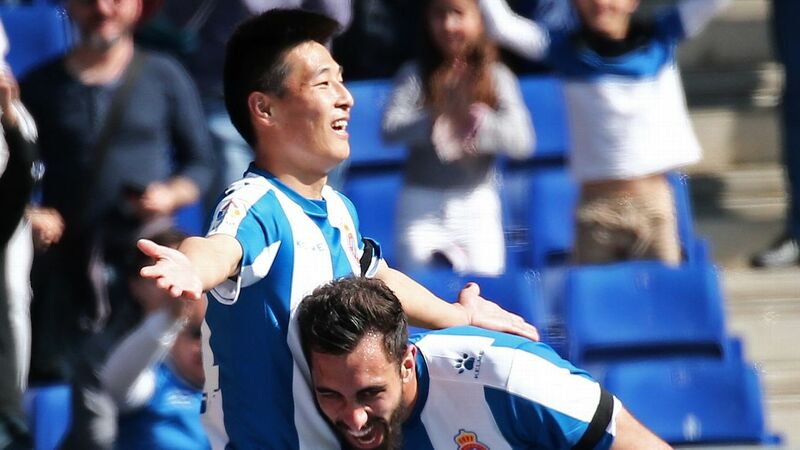 "Zhang Yuning hasn't had regular playing opportunities at his club and that's not a good thing to maintain his status," said Lippi. "But his quality is recognized at national team level, so I called him. I hope he can win more chances with his club in order to maintain a consistent level." 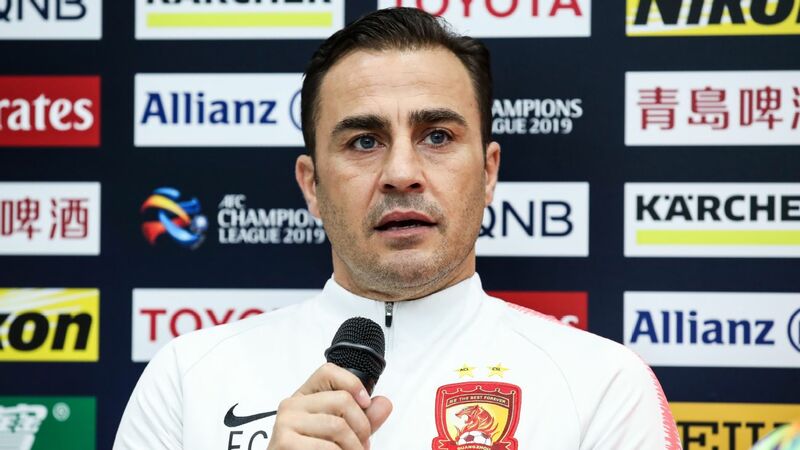 China have struggled for goals in the qualifying campaign, with only midfielder Yu Hai and Hao Junmin scoring for the team during the five matches played so far and, as a result, Lippi's team sit bottom of their qualifying group with just two points. 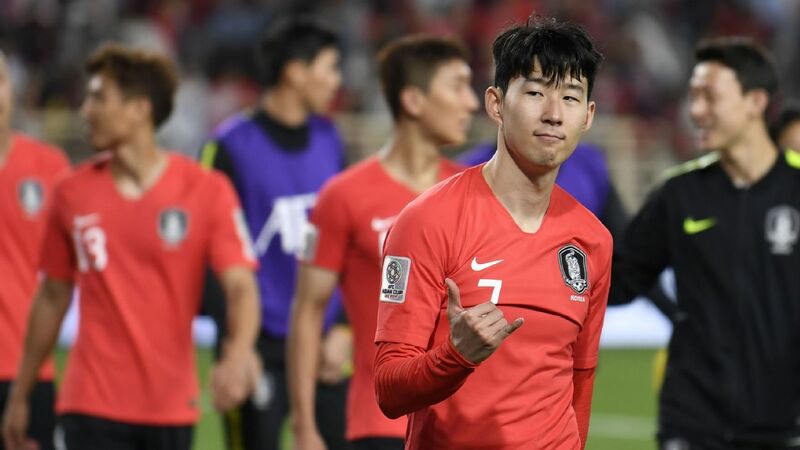 Only the top two teams in each of Asia's two qualifying groups qualifies automatically for the World Cup and the Chinese are eight points behind second-placed South Korea with five games remaining. 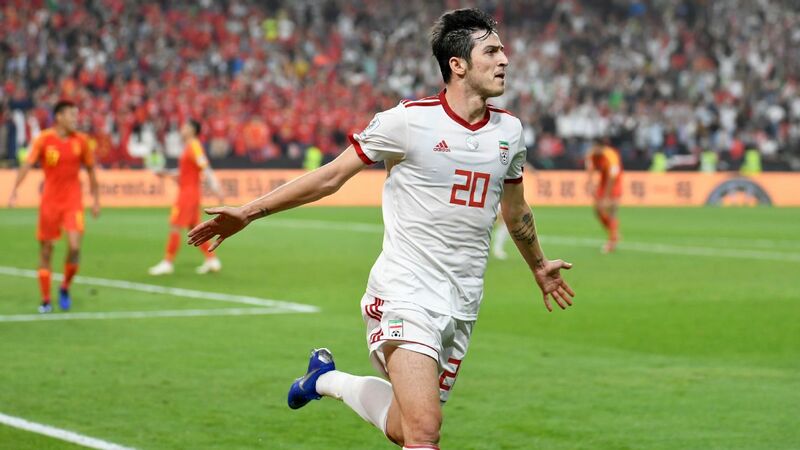 China, however, do retain a slim hope of appearing at their first World Cup since making their debut at the tournament in 2002 with third place in the group, currently held by Uzbekistan, advancing to a playoff. Uzbekistan currently occupy that position, seven points ahead of Lippi's team. Despite the difficulty of their situation, the Italian coach is encouraging his players to believe they can still advance. "Lippi told us that we still have hope," said Guangzhou Evergrande midfielder Huang Bowen. "We must believe in ourselves and try our best in every match. We have to win this match to keep our hopes alive."